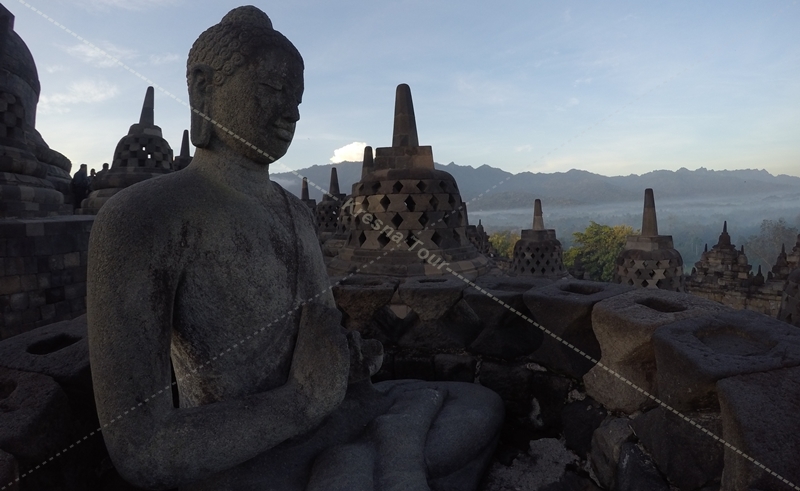 Enjoy the Borobudur Sunrise from one of the most recommended point of view from us. We will bring you to one of the most strategic place called “Barede Hill” before visiting Borobudur. This place located 3 – 4 Kms or 10 minutes away from Borobudur. Enjoy the opportunity to enjoy the unforgettable combination panorama of Mt. Merapi, Mt. 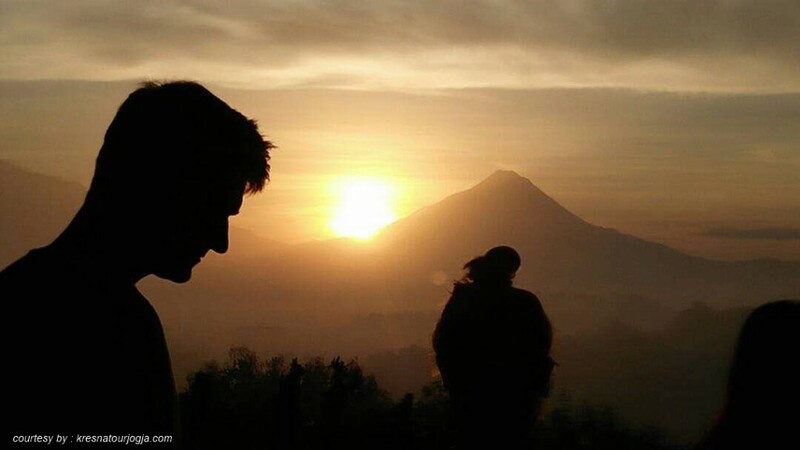 Merbabu and Borobudur at Sunrise. This place becomes another option beside enjoy the sunrise from inner area of Borobudur. Barede Hill is our social project. We work together with villager in Barede Hill to develop their area become viewpoint. Jl. Prawirotaman No 5, Mergangsan, 55153, Yogyakarta.